In the highly competitive lawn care industry, efficiency is the key to success. 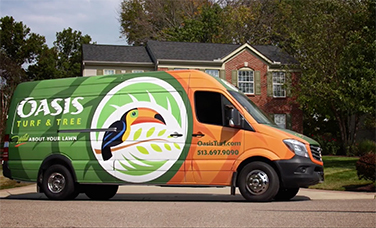 Enabled by a fleet of fully customized vans, Oasis Turf & Tree is making it all possible by relying on the fuel economy, low loading height, and overall appeal of the Freightliner Sprinter Van. 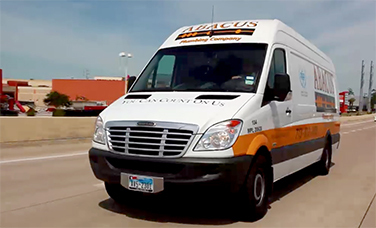 Designed with their technicians in mind, each van features a fold-down ramp for ride-on equipment, custom water tank and herbicide station, and built-in storage space, allowing them to provide better care for their customers. 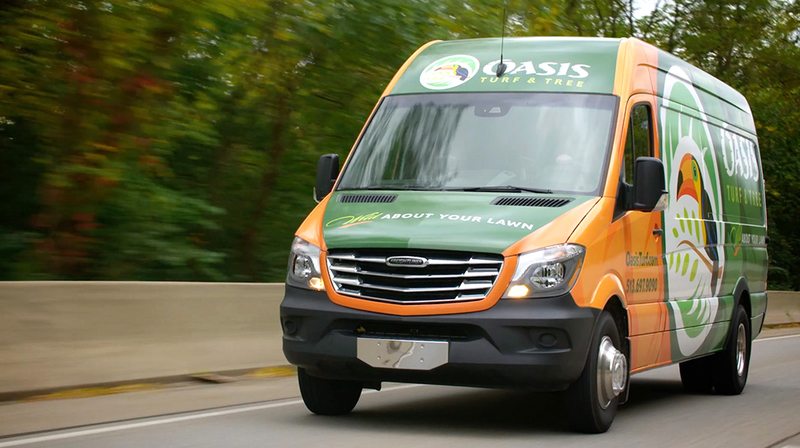 With visible results around the Cincinnati area, Oasis Turf & Tree is making Ohio a beautiful place to live, one green lawn at a time. 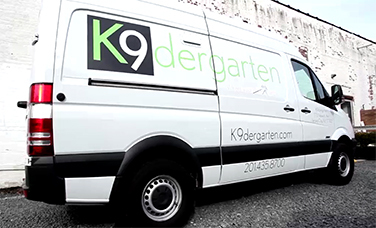 K9dergarten is more than a doggie day care, it's a doggie school. It's for people who treat their dog as part of their family. And K9dergarten is as committed to their customers as they are to their dogs. Which is why they employ a Freightliner Sprinter to pick up and drop off dogs directly at their owner's doorstep. The cargo space lets them comfortably carry up to 12 dogs at once, securely in cages - one more way the Freightliner Sprinter helps this doggie day care separate from the pack. 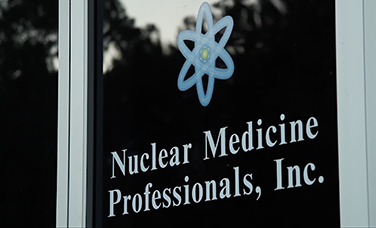 It's unusual for a company to evolve through three business models - all of them successful - in the span of just 10 years, but in the fast-paced world of nuclear medicine, it's "change or die." For John Millett, founder of Nuclear Medicine Professionals (NMPI), that meant finding a commercial vehicle with the best combination of reliability, flexibility and economy, and he got just what he needed with the Freightliner Sprinter. 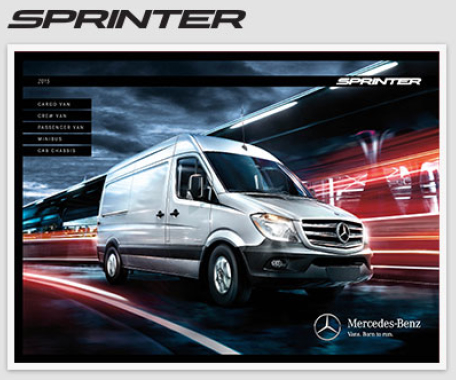 "We use only Sprinter Vans, and I've never even considered another product." Alan O'Neill knows a thing or two about smart business moves. In 1996, the Irish plumber took the brave step of moving the family business to Houston, where he saw an opportunity. 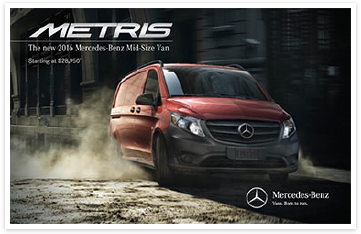 Years later, his plumbing empire is flourishing - all thanks to his smart work ethic and his fleet of smarter work vehicles.